Like many things having to do with the sport of international bearding, the history of the sport is shrouded in controversy. One Italian group claims that it held the first championships in Northern Italy in the early 1970′s, it seems more likely that modern competitive bearding an event began with a 1990 event organized and hosted by the First Höfener Beard Club (1. Höfener Bartclub) in its hometown Höfen/Enz, Germany, a small village in the Black Forest. 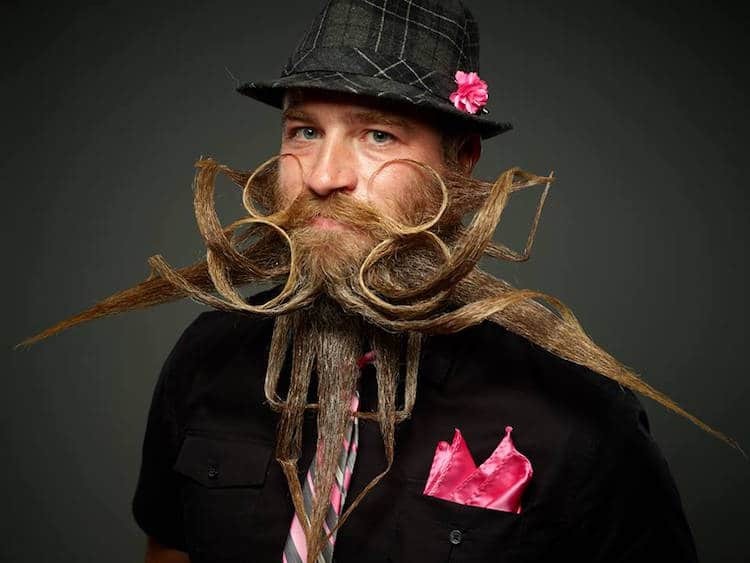 In 1995, the same club hosted the second World Beard and Moustache Championships in the nearby city of Pforzheim.